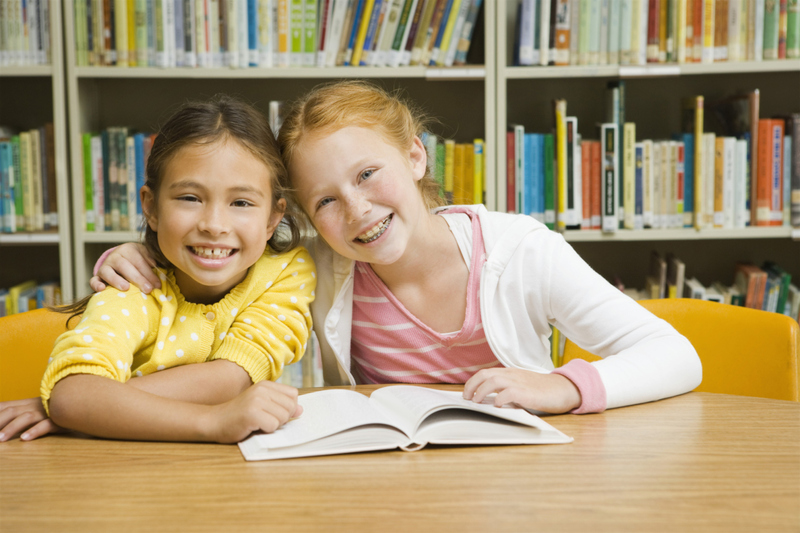 Since 1992, we have seen many children grow up and become responsible community minded adults. Seeing these children grow into positive civic-minded adults inspired our family to put into place a special scholarship program only for current resident children who live in Logan’s Crossing Manufactured Home Community. 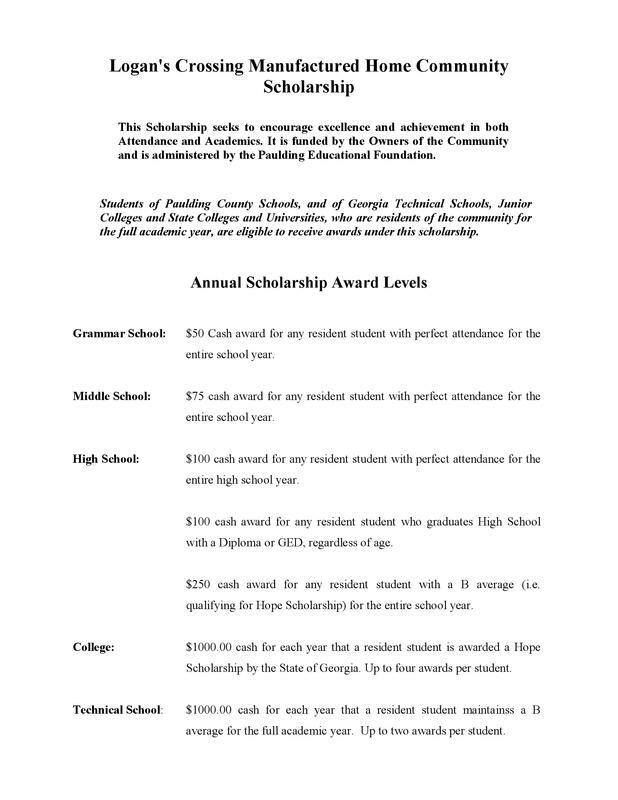 The scholarship is available only to students who are residents of the community and who attend Paulding County Schools, or accredited colleges and technical schools within the State of Georgia. This program seeks to encourage excellence and achievement in both attendance and academic performance by students who are residents of our community. The scholarship will be funded by Logan’s Crossing and administered by the Paulding County Educational Foundation. Dakota Pinson (pic 1) Cheyanna Jones (pic 2) and Mobato Mbesa (left) and Mohau Mbesa ( right) (pic 3) were each awarded $250.00 for maintaining a minimum of a "B" grade point average for the year.Mohau Mbesa was also awarded $100.00 for Perfect Attendance. This Scholarship is sponsored for resident students each year by Logan's Crossing Manufactured Home Community and administered by the Paulding County Educational Foundation. It seeks to encourage students in grades 1 through 12 to attend school regularly and to study hard and achieve high-grade averages which qualify them for the HOPE scholarship. Congratulations to the four recipients of the Logan's Crossing Manufactured Home Community Scholarship for the 2017-18 academic year.